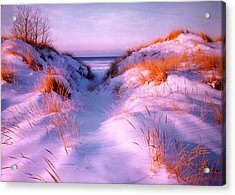 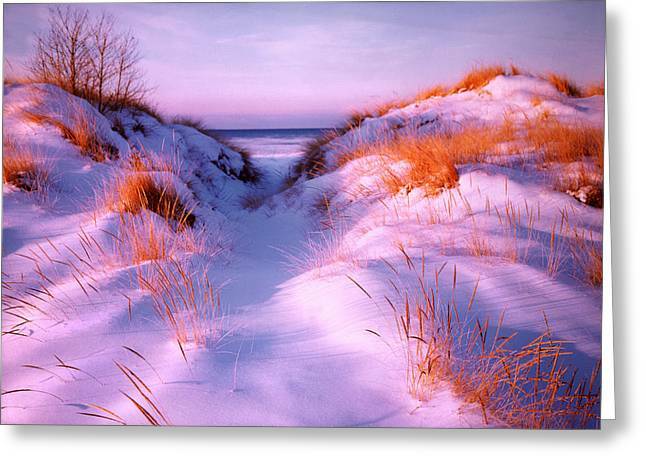 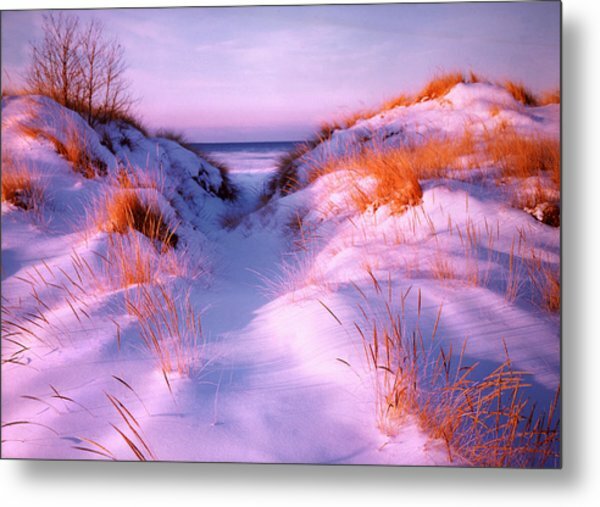 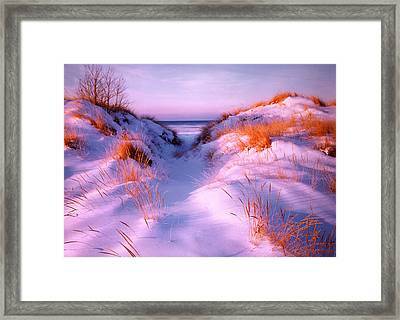 Snow Dune is a photograph by Elizabeth Reynders which was uploaded on July 16th, 2010. 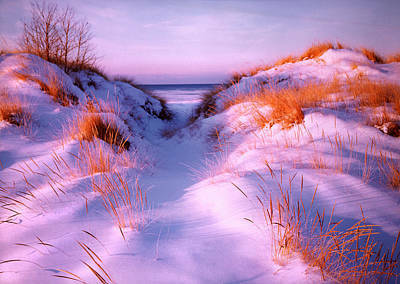 As i said. You have the knack.